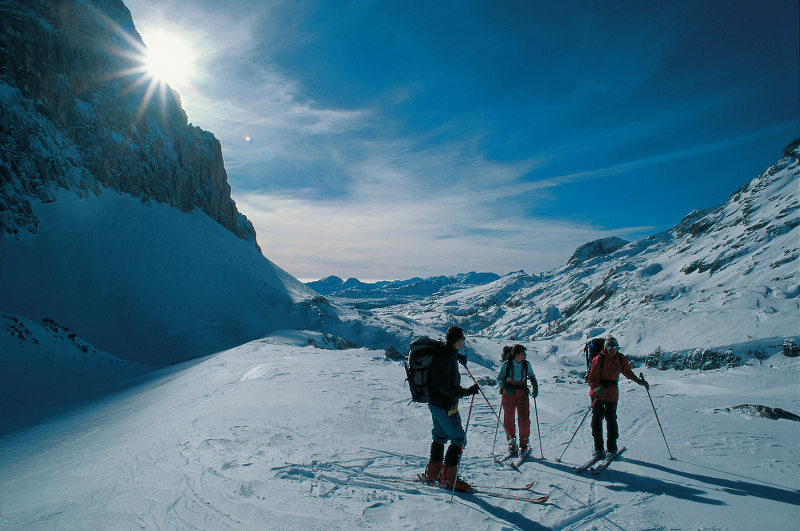 In picturesque Slovenia, part of the of Julian Alps stand out more than others. It is a national symbol that rises above the rest, and also happens to the only national park in Slovenia. Triglav, translated Three Headed, rests in the Northwest of Slovenia near the Austrian border. It is the highest peak in the country nearing 2,900 meters. The story behind the name is unknown, but one thing Slovenia is known for is creating grand stories around locations. For Triglav, It was once the throne of the highest Slavic deity. YOu can decide for yourself if the story is true or not. Whether it is or is not, the sharp rise and fall of the mountains provides a majestic view from the valley. 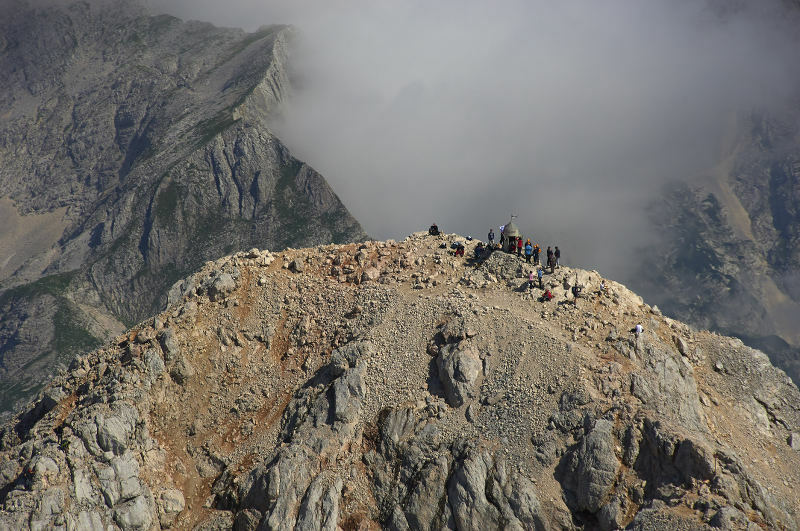 Speaking of stories and myths, when planning a trip to Triglav, look up the famed Goldhorn (Zlatorog). A tale of love and tragedy that has become part of the most famous Slovene fairy tales. A statue for Goldhorn can be found at Jasna Lake in Triglav National Park. Jasna is a 30 minute drive from Lake Bled making it easily accessible when spending a holiday in around Lake Bled or Ljubljana. The national park is place to take in the diversity of beauty that Slovenia has to offer. From the plush green fields and valleys to the rocky, karst mountains, Triglav brilliantly comes together in perfect contrast. It is a nature lover’s dream, a hiker’s paradise, and an adventurer’s playground wonderfully wrapped together. Even a simple drive through the region can leave one inspired by the beauty. Not only does the national park offer it’s habitat for an experience. The officials have used the resources to put together preservation programs and environmental education to teach people how to care for creation. 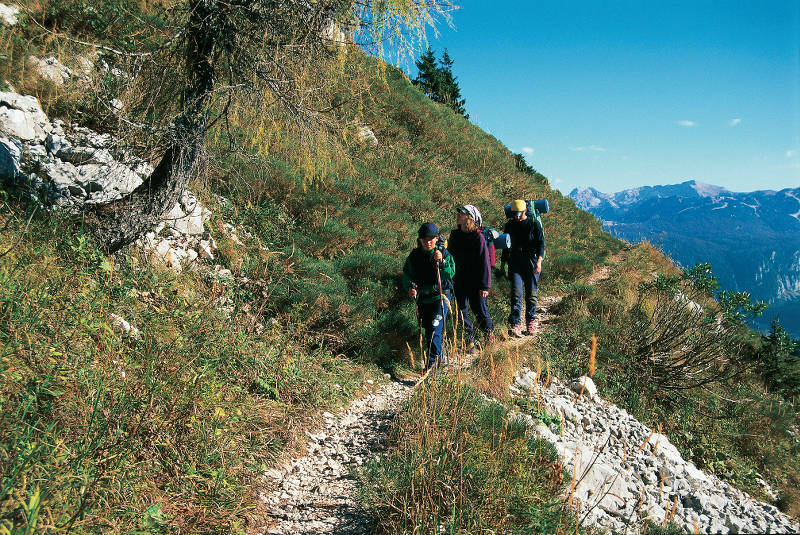 Triglav has become a rallying point for protecting Slovenia’s pristine nature, and learning center that passes on these values to the next generation. Where will you find inspiration and adventure this vacation season? Thank you to the Slovenian Tourism Board for use of their photos to highlight an amazing place in their country!